How to make a TRANSFORMING Bumblebee Transformer costume revealed! 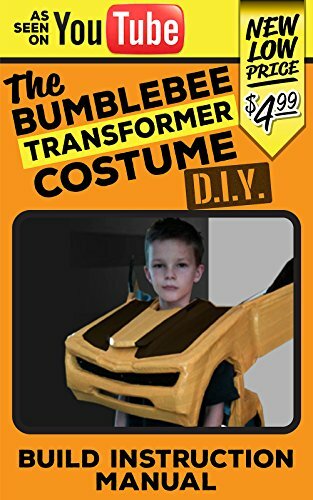 This ebook details the materials, tools, and other resources needed to build the famous Bumblebee Transformer costume, that has over 19 million views on YouTube. View the video here: https://youtu.be/OkMeWH8SBMY. ORDER NOW! THE BEST STYROFOAM CUTTING KIT YOU NEED TO BUY!! !How to useDraw the shape or model on the foam. You can also use the templateChoose the tip you need, and install it on the handlePlug the power adapter into the socket, and wring the power button to the position you want the temperature isPlease first practice in the useless foam blockWhen you replace the tip, please ensure the power adapter is unplugged from socketAfter use, switch the power button to the position "OFF", and disconnect the plug from the socket, and wait till the unit cools down naturally. Please be sure to use this tool in a ventilation environmentWarningThe appliance is not a toy, and must be kept out of children's handsDo not leave the unit unsupervised while it is turned onDo not touch any hot surfaces. 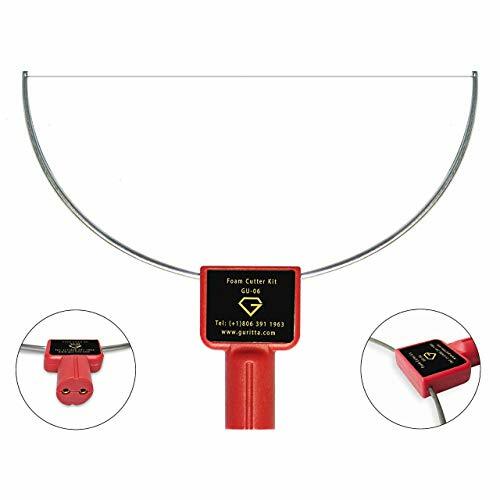 The tips become very hot during operationDo not use much force when using the hot wire to avoid breaking itMaintain the heated tips carefully; The high temperature iron may cause painful burn to the bodyPackage Includes1 x Hot Bowl We guarantee you'll love this wonderful kit. But if you're not satisfied with it, please get in touch with us. We will gladly give you a 100% refund. No questions asked!Click 'Add to Cart' and 'BUY NOW'! 100% Satisfaction Guarantee.